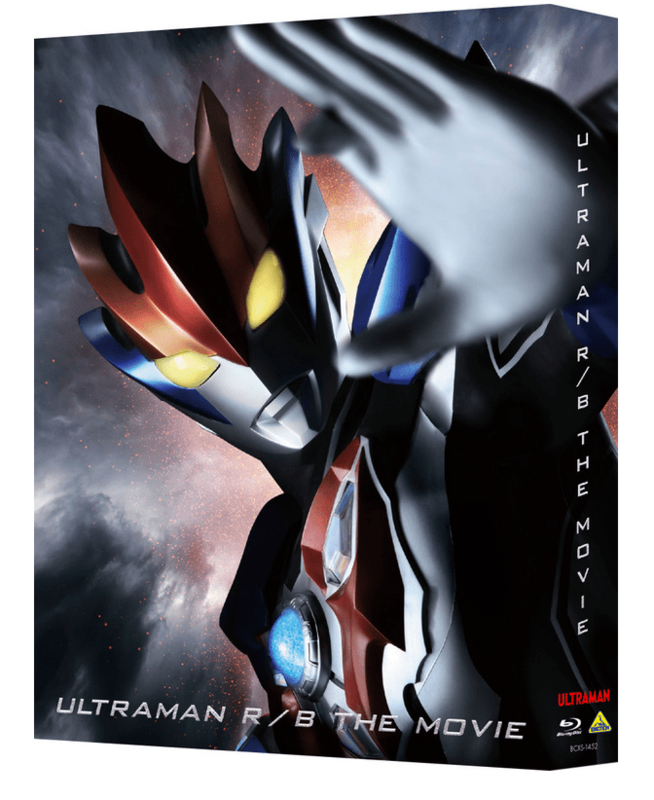 The Blu Ray version of Ultraman R/B The Movie: Select! Crystal of Bonds will receive a special limited edition run with various extras. The details for the home release of Ultraman R/B The Movie: Select! Crystal of Bonds has been recently announced. In addition to the standard DVD release, the Blu Ray release will have a special edition with a bonus disc containing extra features that won’t be present in the DVD release. These bonuses include a “making of” feature for the movie with commentary from the four main actors in the movie, and a full video of the on-stage interview of Takeshi Tsuruno and DAIGO, who worked on the theme song for the movie. Ultraman R/B The Movie: Select! Crystal of Bonds was released in theaters on March 8 and is still showing in theaters. The home release is scheduled to hit store shelves on July 26.